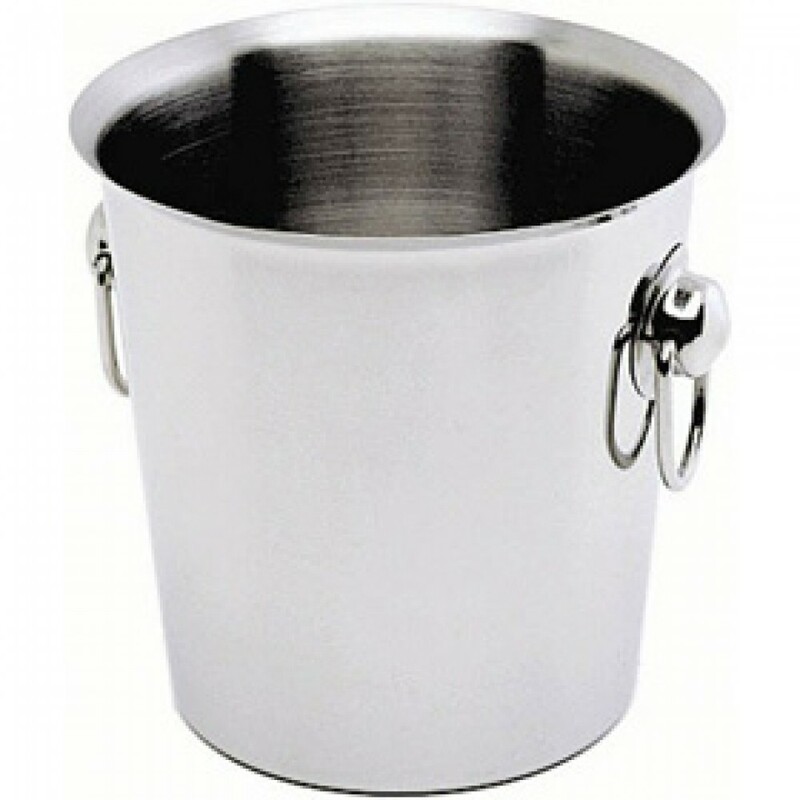 This Genware Stainless Steel Wine Bucket Ring Handles 190x185mm is a premium product for a premium drink. 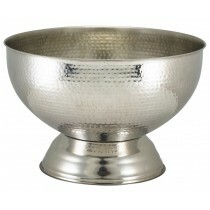 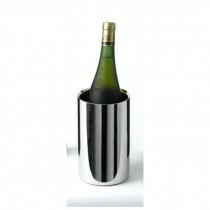 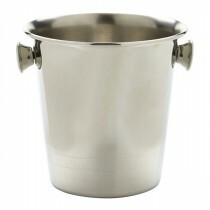 Serve your best wines to table in this great looking ring handled stainless steel wine bucket. 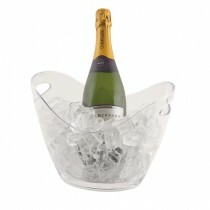 Put the bottle in the bucket and add ice- much easier than forcing the bottle into the ice. 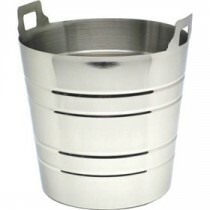 The stainless steel keeps its looks for longer and won't dent easily. 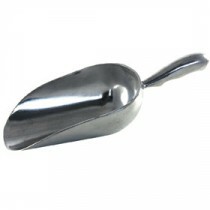 19 x 18.5cm / 7.5 x 7.25"